I love this one. Her pose and the movement in her hair are awesome. I love Shana! she is very cute! thanks for sharing! 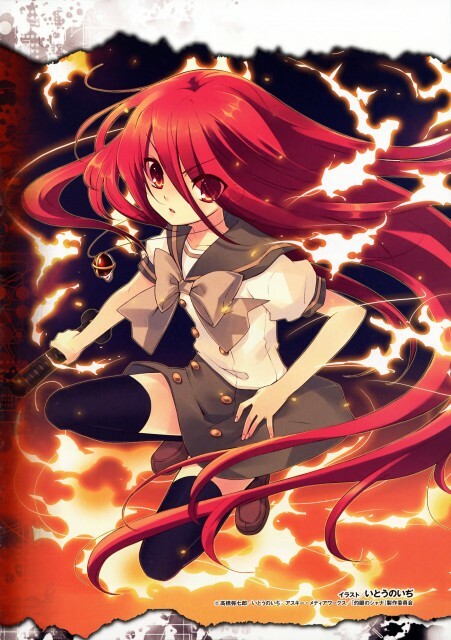 Another very cute scan of my dear dear shana!, thanks for sharing! I love the ripped paper feel at the top and bottom, and the colour. Thank-you! Epic :) Thanx a lot for sharing this! Thanks for sharing. looove Shana.